Partner and Whistleblower Representation Practice Leader Jordan Thomas wrote an article for MarketWatch about the reckoning of ethics in the workplace. In the piece, Thomas explains the significance of #MeToo and how whistleblowers yield the power to tell stories of sexual harassment. 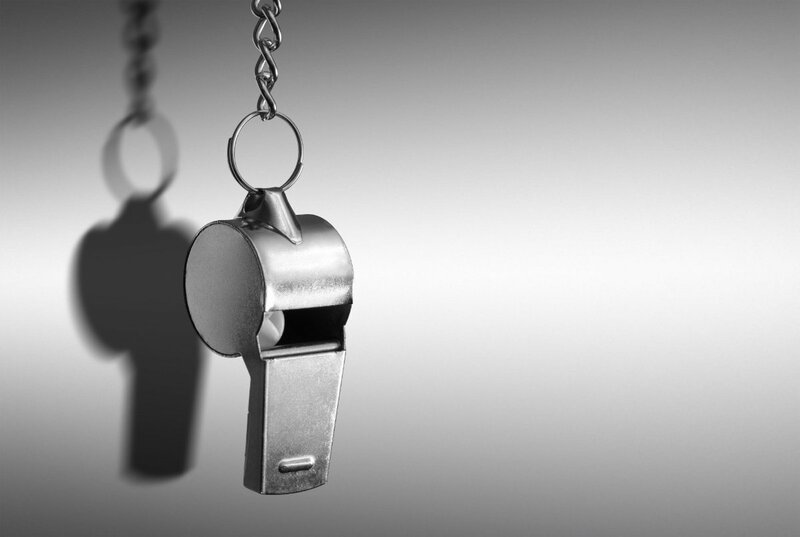 He cites several reports that examine the breadth of charges filed in 2018 and considers the repercussions and opportunity this new age of whistleblowing holds for the modern workplace.